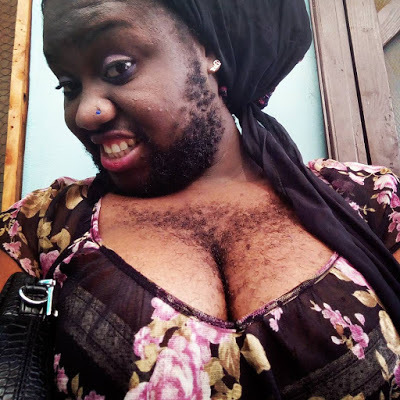 Nigeria's hairiest woman, Queen Okafor took to her IG page to show off her new look. 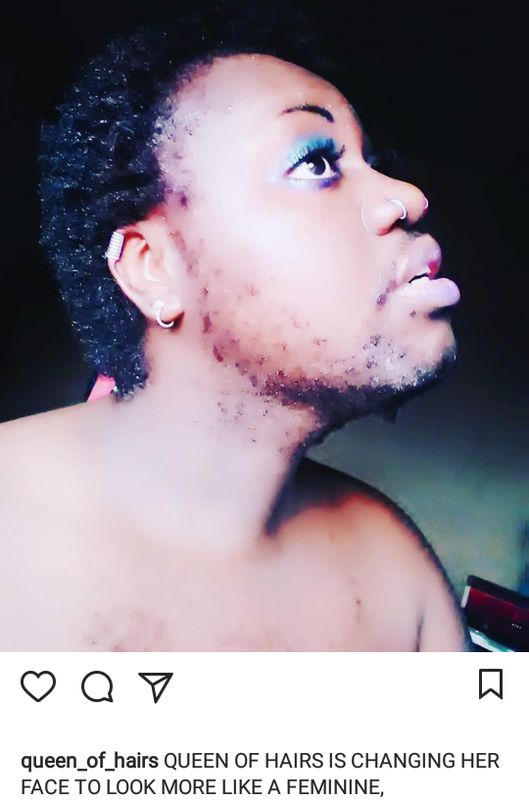 She shave most of her beard because, according to her, she wants to look more feminine. She shaved her beard and showed of the new her.